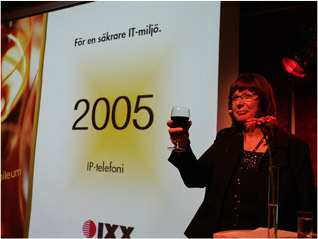 Ranked as the leading IT infrastructure company in the Helsingborg area. Time to move on. Monika Christensson decides to focus on board work after 29 years as CEO. 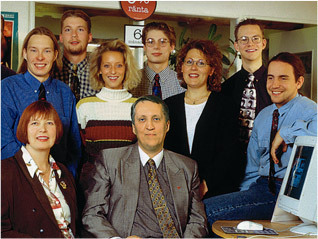 Offices open in Helsingborg and Malmö. Hosting service launched with revised business concept: “We will help make our customers more competitive by offering them reliable and efficient IT solutions”. Microsoft Gold Partner, turnover of 22 million kronor, primary focus: service solutions and communications. 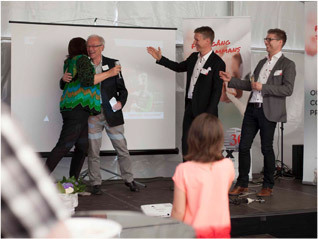 Monika Christensson wins entrepreneur of the year award in Ängelholm. 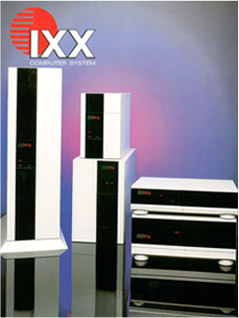 Large-scale deliveries of home PCs. 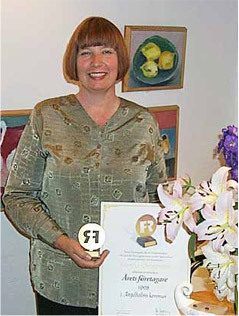 Training in Ängelholm, Malmö and Helsingborg. 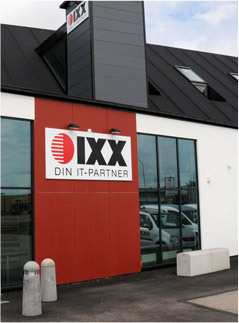 Acquisition of premises in Ängelholm and the bankrupt ”IXX Computer System”. Builder of PCs, importing components from Asia. Business moves to a room at Helsingborgsvägen 60. Contract to computerise the Church of Sweden in the County of Kristianstad, “From quill pen to PC”. Monika Christensson launches the business from her home in Östra Ljungby, offering consultancy services in the field of IT and finance.